Today Lenovo launched Lenovo P2 in India, this is a new Android weapon of Lenovo in the market. Lenovo P2 is a successor of Lenovo’s Vibe P1. Vibe P1 is one of the most popular smartphones of Lenovo. 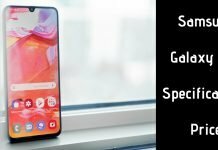 Today, the phone was benchmarked through Geekbench’s listing on 29th July. Lenovo Vibe P2 is a mid-budget LTE supportable phone, the 3GB RAM variant is priced at Rs. 16,999 and 4GB RAM variant is priced at Rs. 17,999. In stores it will be available in three different colors Champagne gold and Graphite gray color. The phone will be available exclusively from Flipkart from today. 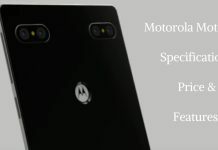 Now the full specifications are out and according to the report, the phone is powered by 64 bit Octa core processor which is clocked at 2 GHz frequency on Qualcomm Snapdragon 625 chipset having Adreno 506 GPU and it’s coupled with 4GB of RAM. The phone will run on Android 6.0.1 Marshmallow and the model of Vibe P2 will be P2C72. The phone will run on Android 6.0.1 Marshmallow and the model of Vibe P2 will be P2C72. Lenovo P2 has scored 922 points in the Geekbench single-core test and 4896 points in its multi-core test. The phone sports 5.5-inches Super AMOLED HD display having 1920 x 1080 pixels support. 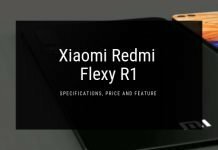 The primary camera is of 13MP having dual-tone LED flash, PDAF, f/2.0 aperture and 4K video recording while the secondary camera is of 5MP having f/2.2 aperture. The device is powered by 5100 mAh battery which also supports fast charging. Other connectivity options include 4G VoLTE, WiFi 802.11 b/g/n, Bluetooth 4.1 LE, NFC, 3.5mm audio jack, FM Radio, TI Amplifier and fingerprint sensor. 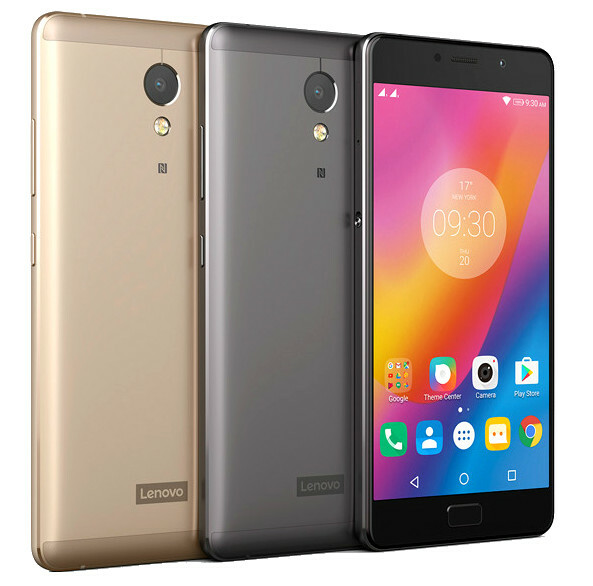 Last year Lenovo Vibe P1 was launched at IFA, it features 5.5 inches IPS capacitive display having a resolution of 1920 x 1080 pixels. The phone has metal and glass design with an aluminum frame. It was coupled with 3GB RAM and the total internal storage of this device is 16 GB which can be further expanded up to 64 GB. Lenovo Vibe P1 sports 13 MP rare camera and 5 MP front camera. The HD display of Lenovo Vibe P1 is backed by 5000 mAh battery and it has embedded fingerprint scanner in the Home button. For more information and latest news stay tuned with Global News Radar.